NYMMO would like to thank the Dudley Arms for their continued support with our ongoing Gift Of Game campaign. 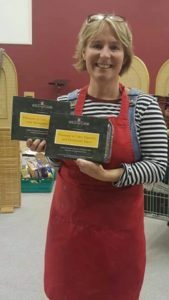 They are very kindly storing free of charge the ready meals generously donated by Wild & Game which we are then distributing to drop in centres around the region. 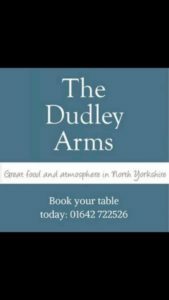 The Dudley Arms located at Ingleby Greenhow on the edge of the North York Moors is a traditional 17th Century coaching Inn synonymous for its meat and game menus. Known locally for its fantastic locally sourced food, it also has a reputation for producing several chefs that have gone on to work at Michelin Star level. 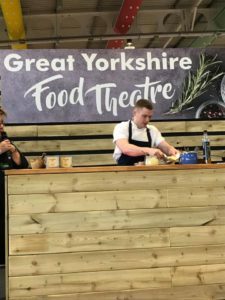 One of these individuals even started out working in the kitchen of one of our estates, before moving onto the Dudley Arms and then onto the award-winning Michelin Star “House Of Tides” in Newcastle, but thankfully he’s not forgot his roots as he can regularly be seen cooking game at the Great Yorkshire Show in July. 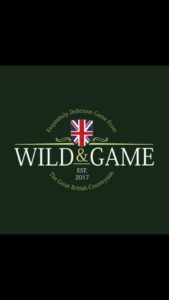 Wild and Game offer exquisitely delicious game from the Great British Countryside and for anyone who hasn’t purchased anything from them yet then the time to do it, is definitely now. They are a non-profit organisation with their aim being to introduce the public to the great taste of game meat. 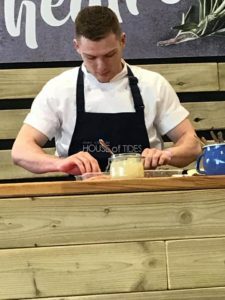 You can’t even use the excuse that you don’t know what to make with the pheasant, partridge or grouse breast, alternatively try their pies, pasties, sausage rolls or even just sausages to get you started. 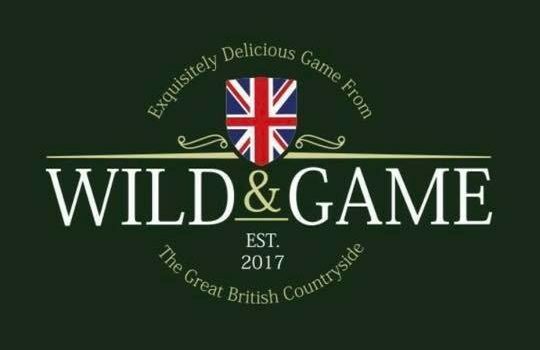 The above are two great organisations that champion game meat, if you’re looking to eat out try the Dudley Arms or if you’re looking to sample some game meat at home then get in touch with Wild and Game, and then most importantly don’t forget to let us know what you think, all feedback is very much appreciated. Keep your eyes peeled we’ll be back on the road with our Gift Of Game campaign very soon.